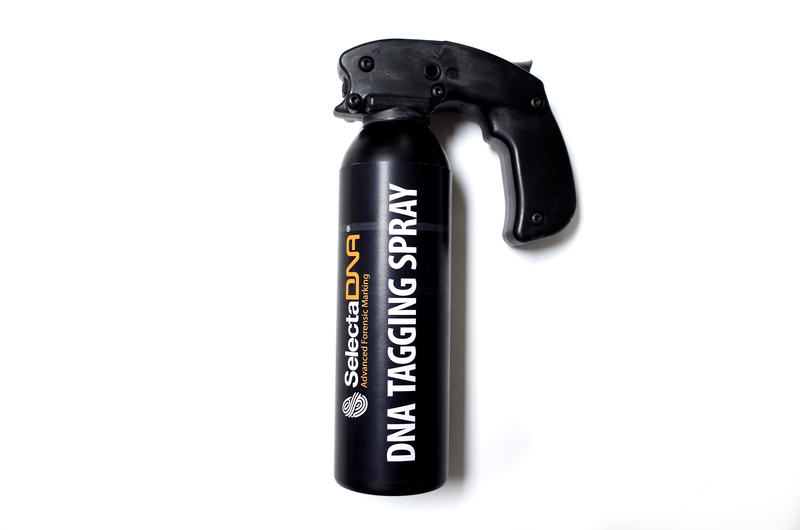 SelectaDNA Tagging Spray is used to deter and prevent personal attack and criminal behaviour, such as moped and motorcycle enabled crimes. 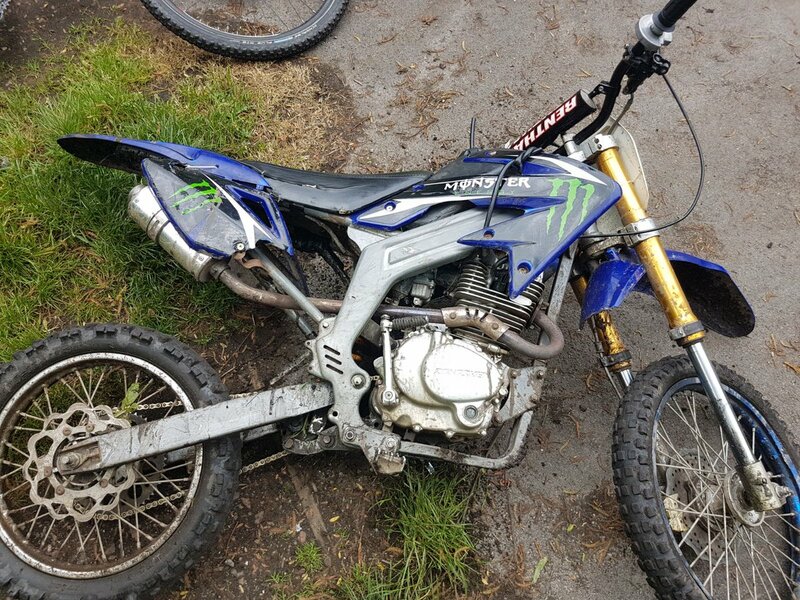 The SelectaDNA Tagging Spray can be aimed by officers at suspected illegal and anti-social scrambler bikes, as well as at mopeds and motorbikes involved in other crimes such as robberies, assaults and smash and grab raids. The DNA tagging spray marks the bikes, clothing and skin of any riders and passengers with a uniquely-coded but invisible DNA that will provide forensic evidence to link them to a specific crime.